If savage loves bitcoin so much why doesn't he marry them? Killing a whitetail with a .45 auto. Velocity, or mass? Ballisticsbytheinch.com is giving me 926 fps for 230gr Federal HST, and 1210 fps for Hornady Critical Defense 185gr out of an 18 inch barrel. My rifle has an 18.6 inch barrel, so I'm thinking the figures are roughly accurate for my purposes. I suppose this question is applicable to defensive situations as well, so I'm curious about the crew's thoughts. In this instance, velocity, or mass? Who is your favorite force wielder? What is your favorite edc gear?gun, Knife, holster, belt, flashlight, med-kit, etc.? Three items I want to present today. First, I need to take you to task. On Double Tap 25, you Sick Burned a video of some idiot with various bladed weapons, including a Katana. I believe it was Jeremy who complained that the 'toober thrust with the Katana, suggesting that the doofus was misusing the Katana. He was wrong. Thrusts with the Katana are a basic and fundamental part of using the weapon. The Japanese word used for it is "tsuki" and it appears in the sport Kendo and in every Kenjutsu system. Second, thank you for having Voda on. I'll avoid offering opinions of the man or his "training." The WLS team, Shawn and Jeremy in particular, spent a lot of time questioning the practicality and applicability of having both a knife and gun in hand at the same time. While I disagree with the gentleman's answer, I do have a reasonable and plausible use stemming from my own knife, sword, and stick training. When an opponent is forced out of his preferred range and into a "longer" range as dictated by your "long" weapon, such as a sword or long stick, his options are to stay out of range or close in to grapple at the weapon. A knife in your "off hand" is a powerful disincentive. When the "long" weapon is a firearm, it makes it very hard to stay out of range. The options for the person on the other side of the gun are to try to find cover or to "pass the point" (get out of the way of the muzzle), crash range, and try to grab for the gun/gun-hand. This isn't a particular revelation, of course. 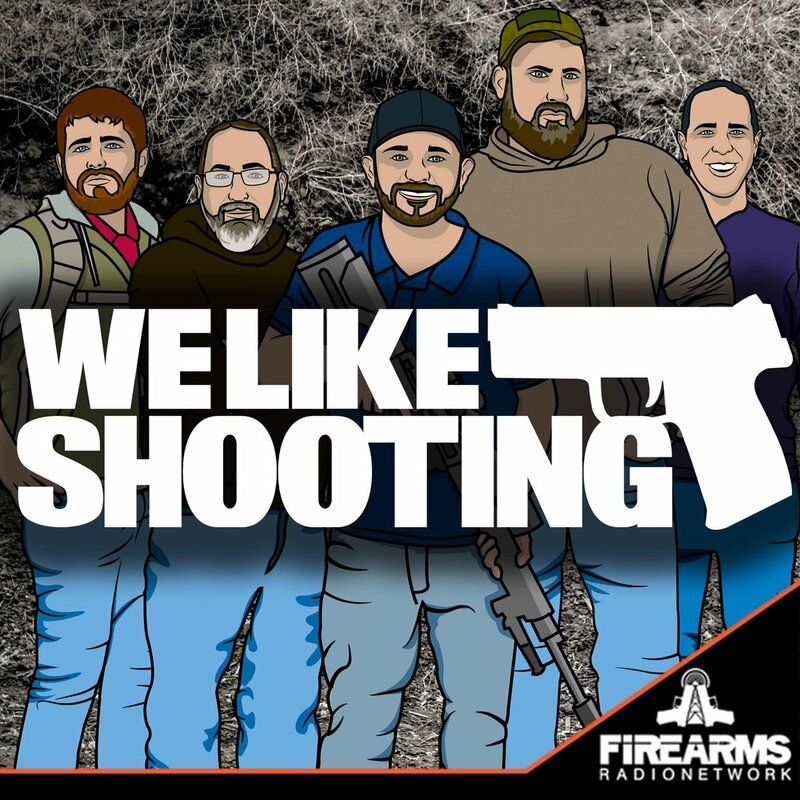 Every firearms training system with more depth than a mud puddle teaches both retention techniques and "take-aways." I'd offer that sticking a knife in your opponent's eye is a pretty effective "retention technique." Third, a Dear WLS Question: This is a question for Jeremy. To preface, I am a happily married family man, and as you may have guessed by now, a Martial Arts instructor. At my Dojo, I have an attractive female student who continuously tells me about her sexual dalliances and how she likes dating married men. She is obviously hot for me. I usually handle these situations by talking a lot about how I love my family, respect my wife, and how I'd never be unfaithful. Unfortunately, this only seems to encourage her. I need advice: Jeremy, what is your secret for repulsing women? THIS WEEKS TOPIC: "What are you most looking forward to in the next 10 years"